Philip Keter recently joined Hope Water Foundation International (HWFI), our Kenya-based water drilling company, to manage the operations and local management of the company. 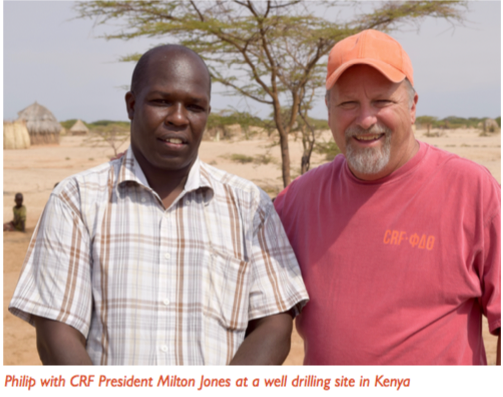 Along with Andrew Brown from the CRF office and our whole crew in Kenya, Philip is working to increase the effectiveness of our water drilling efforts so we can create an even bigger impact for communities in need! We’re so excited to have him join the team because of his passion for our work as well as his skill and experience in managing drilling companies. Philip was raised in a Kenyan middle-class family. His parents were schoolteachers, which gave him the opportunity to get a great education. One day when Philip was in high school he saw a news report of a local child who had died of starvation. He was incredulous! How could a person die of starvation in his own country, let alone in a community just a few miles away? He didn’t believe it until one of his classmates came into the room in tears and told him that the boy who died had lived in his home village. The story was true, and it was terrible. Unfortunately this was only the first time of many that Philip heard that one his fellow Kenyans had died of starvation. Eventually he forgot all about the pit that he felt in his stomach when he first heard about the starved boy. It wasn’t until many years later that Philip remembered this experience. It was on the day he learned about HWFI and the work CRF was doing to provide water for those in need. Not only is Philip passionate about the cause, he also has the education and experience to back it up! He has his degree in engineering from Moi University in Eldoret, Kenya and has worked many years as a manager and consultant for water drilling companies. When he’s not visiting our water projects around Kenya, Philip lives in Eldoret with his wife, Margaret, and daughters Ica (8) and Jada (4). “Christian Relief Fund has been transforming the lives of kids and people in marginalized parts of Kenya and, indeed, the world.  What CRF is doing for these communities is mind-boggling. We’re honored to work with you too, Philip! Welcome to the team!